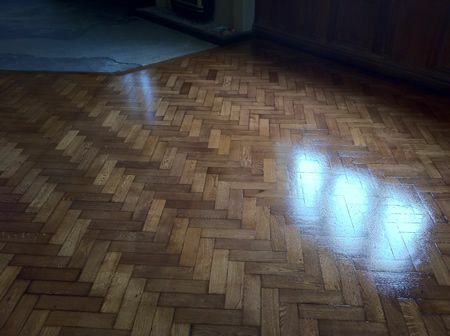 We now have some of our Floor Sanding Videos on our new You Tube Channel - Take a look and let us know what you think. 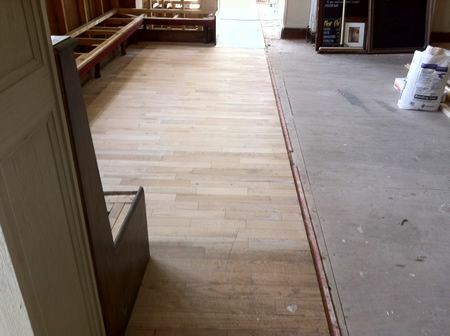 More Videos will be added in the near future. 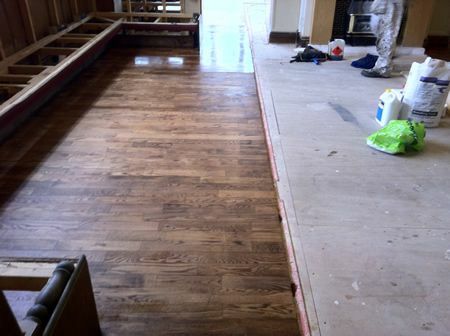 This Gallery is a case study of a Woodfloor-Renovations completed project [Early May 2011] for one of our regular commercial clients - 15 Pictures in this Photo set. 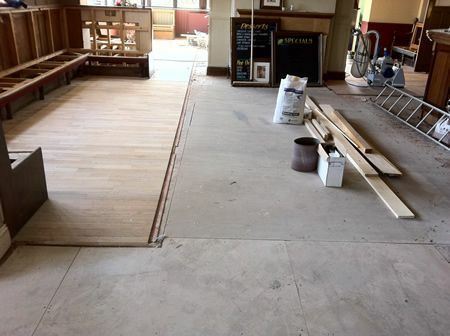 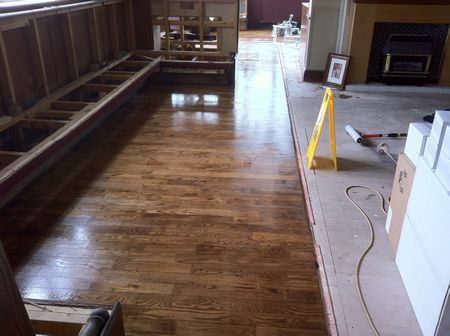 The Millbank Public House Grange Road, Rhyl was undergoing a major face lift, and we were asked to undertake the refurbishment works to rejuvenate the wooden floors within the Pub. 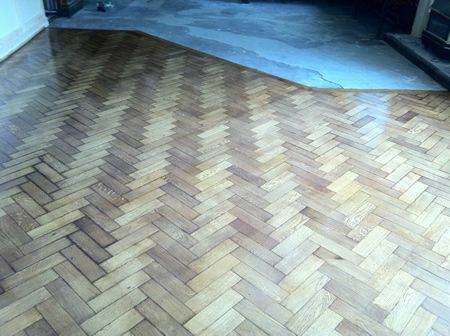 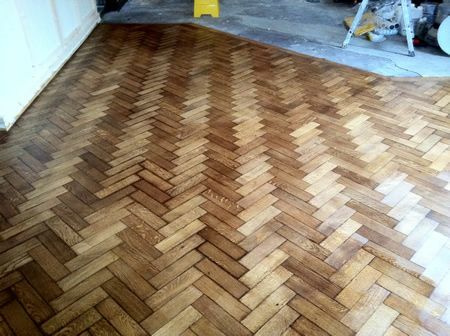 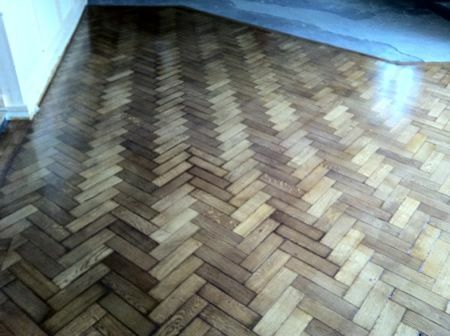 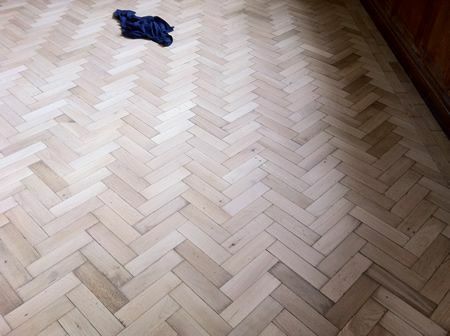 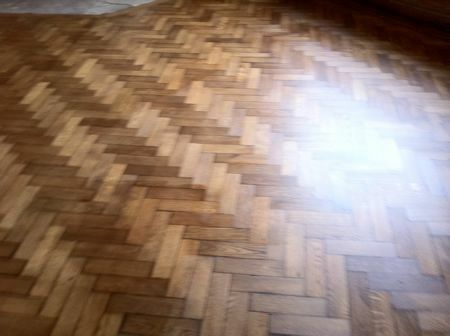 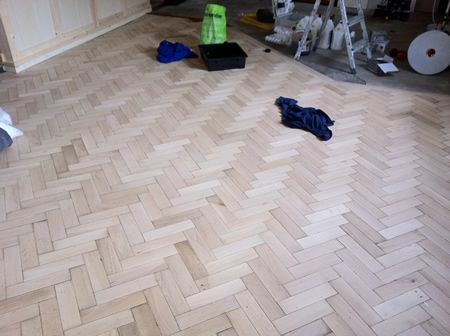 There were 3 different areas to transform, one area being Oak Parquet Blocks and the other 2 areas were Rustic Oak Strip flooring. 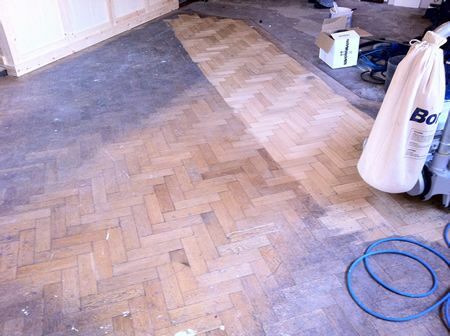 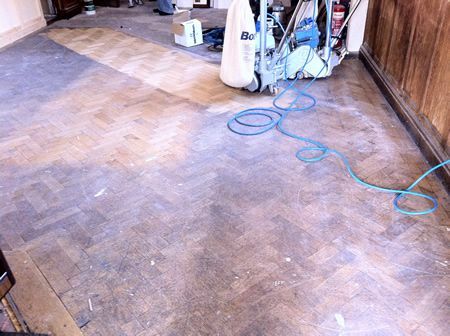 All the areas were then given the full Woodfloor-Renovations Sand & Seal treatment. 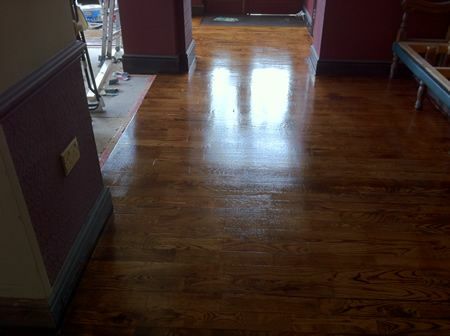 Morrells Walnut stain was specified, then four coats of High Traffic lacquer was applied to give a beautiful and hard wearing finish to all the areas. 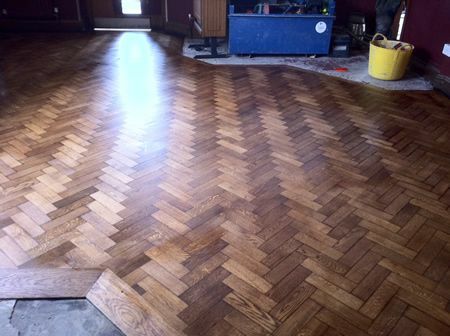 The Millbank Pub is now fully open for business and the floors look superb, we would like to wish the new landlord and his good lady wife and the staff all the best for the future.